The Bureau of Land Management in Farmington, NM hasn’t updated it’s 2003 Resource Management Plan (RMP) since horizontal fracking technologies became viable in the Four Corners. Currently, they are revising the RMP to reflect these new technologies. Yet, at the same time, they are authorizing the use of these practices in the Santa Fe National Forest and Greater Chaco region. 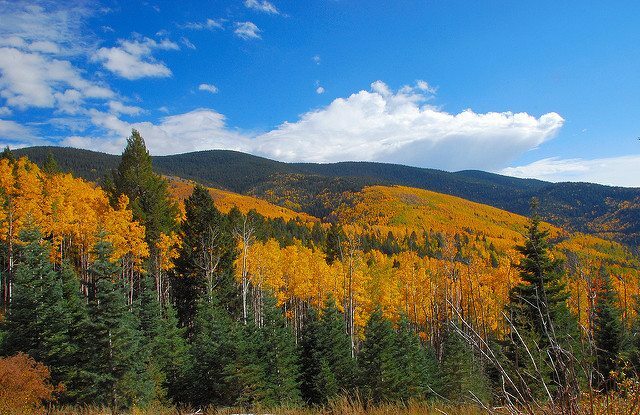 The most recent lease sale is for more than 20,000 acres of oil and gas leases on the Santa Fe National Forest (despite more than a hundred protest letters). Because the RMP isn’t yet updated these lease parcels will escape proper environmental review, so we’re suing. We won’t tolerate drilling without a plan. SANTA FE, NM — In a bid to protect New Mexico’s water, air, and climate, a coalition of environmental groups filed suit today challenging the Obama administration’s plan to allow fracking in the Santa Fe National Forest. The Bureau of Land Management and U.S. Forest Service auctioned more than 20,000 acres of oil and gas leases on the Santa Fe National Forest in 2015 despite more than a hundred protest letters from citizens and organizations. 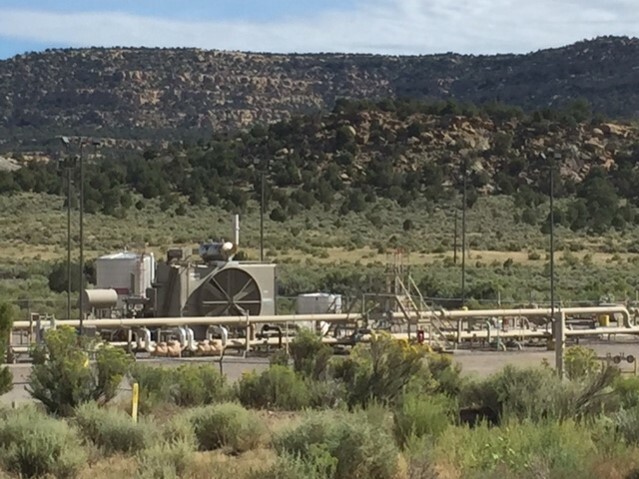 The lease sale perpetuates a dangerous pattern of federal agencies erroneously relying on the grossly outdated 2003 Farmington resource management plan (RMP) to facilitate a rush to frack New Mexico’s Mancos Shale in advance of a true analysis of the impacts of modern fracking technologies. The 2003 RMP specifically excludes analysis of horizontal drilling and multi-stage fracking, as these technologies were unfeasible and uneconomic 13 years ago, and as such, does not reflect the realities of today’s practices. BLM is currently writing an amendment to the RMP to reflect these new technologies—admitting that the 2003 RMP is obsolete. 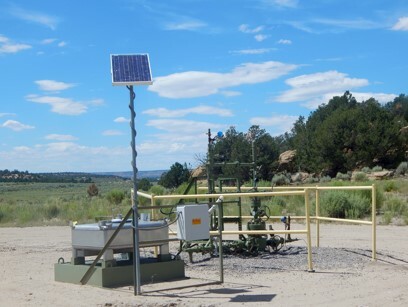 Yet, this hasn’t stopped the agency from using the outdated plan to authorize oil and gas activity on public lands in the Santa Fe National Forest and the Greater Chaco region. Horizontal wells have double the surface impact (5.2 acres) of vertical wells (2 acres) and emit over 250 percent more air pollution, including toxic volatile organic compounds and greenhouse gases. 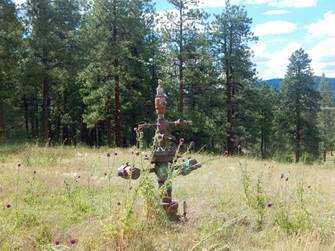 Horizontal wells also require 5-10 times more water – a significant concern in the arid Southwest. 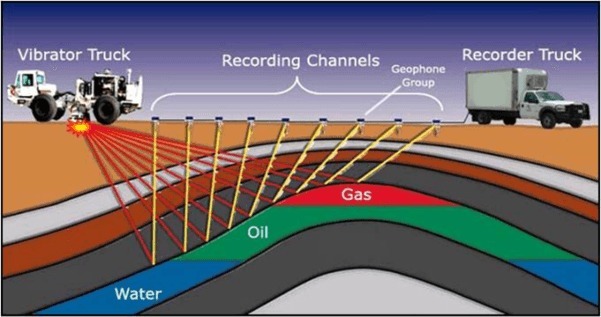 Horizontal drilling and multi-stage fracking uses hundreds of thousands of gallons of highly pressurized water and toxic chemicals to shatter underground geology. This toxic cocktail includes known carcinogens and chemicals harmful to human health. If a wellbore is not properly sealed and cased, or its integrity is otherwise compromised, these chemicals can escape as they move through the wellbore, risking groundwater contamination. 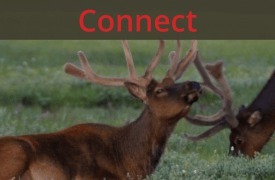 “Leasing in the Santa Fe National Forest by the BLM continues a reckless practice of leaping before looking, putting communities in the Cuba, New Mexico area at risk from oil and gas industrialization and significant adverse impacts,” said Mike Eisenfeld, Energy and Climate Program manager of San Juan Citizens Alliance. The groups filing suit today include the San Juan Citizens Alliance, Diné Citizens Against Ruining Our Environment, Amigos Bravos, WildEarth Guardians, and the Sierra Club. 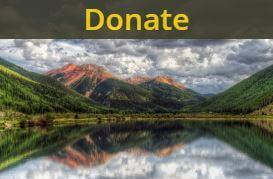 The challenged leases would expand oil and gas drilling and fracking into previously undeveloped areas of the Santa Fe National Forest on the remote and steep west side of the Jemez Mountains north of Cuba and near the San Pedro Parks Wilderness.